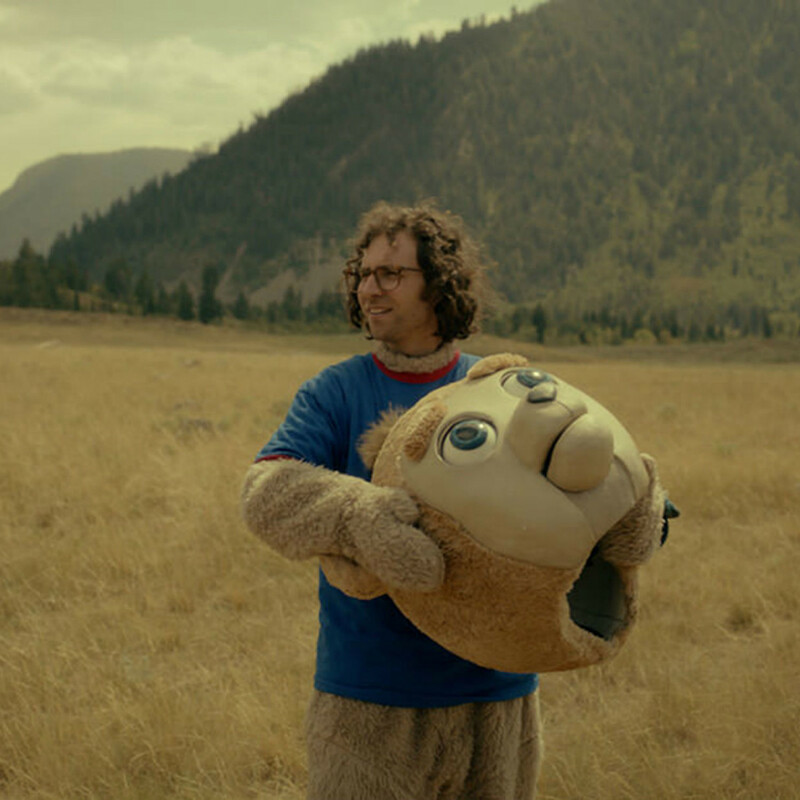 There are many unexpected things about Brigsby Bear, the new movie written by and starring Saturday Night Live’s Kyle Mooney, but the biggest surprise may be that the man best known for his off-kilter video sketches has made a film that takes a trove of disparate elements and fuses them together into one of the most thoroughly enjoyable films of the year. 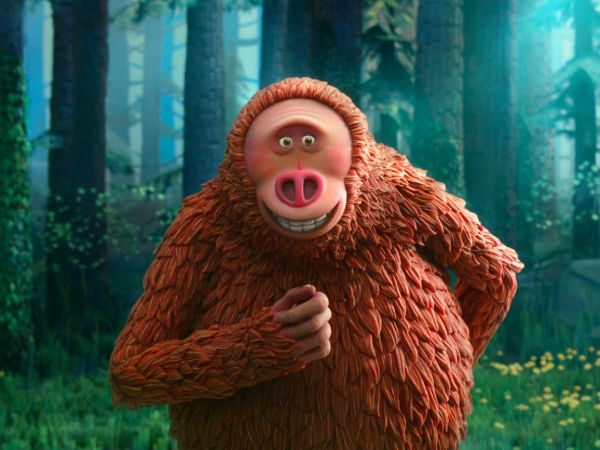 The film centers on James (Mooney), who is almost immediately revealed to have been kidnapped 25 years earlier by Ted and April Hope (Mark Hamill and Jane Adams). 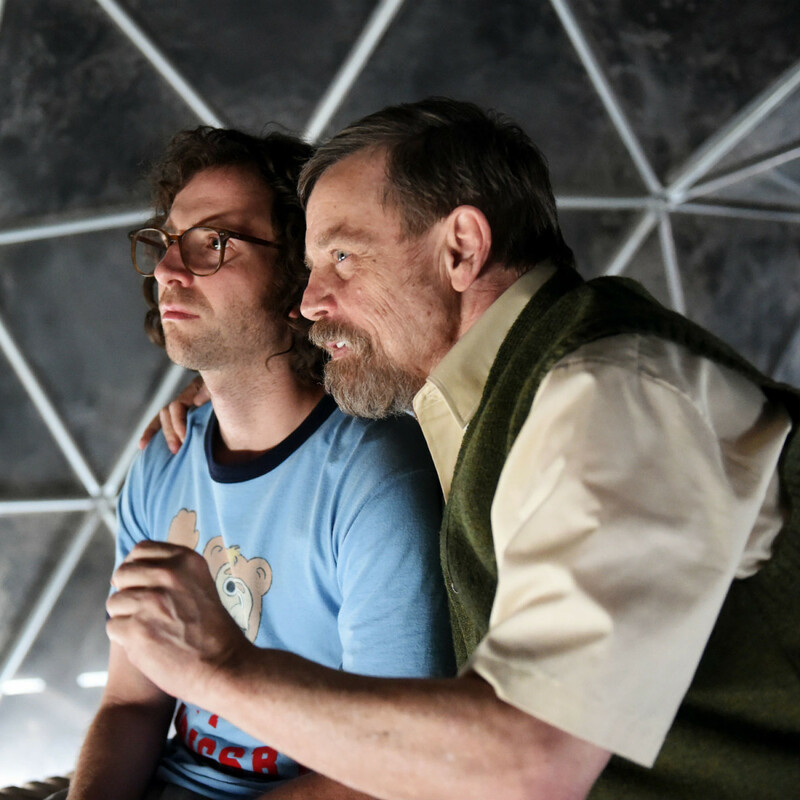 Keeping him hidden in a desert bunker, they’ve kept him occupied by making a TV show called Brigsby Bear just for him. 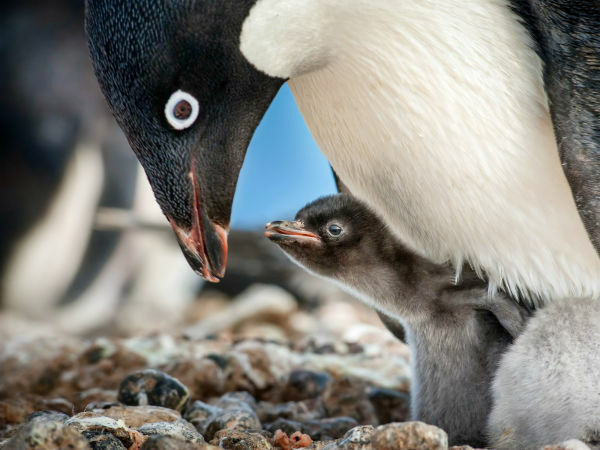 Once James is freed, his adjustment is not just coming to terms with a world that he’s never known, but also the loss of new episodes of the show. Emboldened by new friends he makes through his sister, Aubrey (Ryan Simpkins), along with a little help from the detective (Greg Kinnear) working his case, James decides to try to make a movie version of the show. 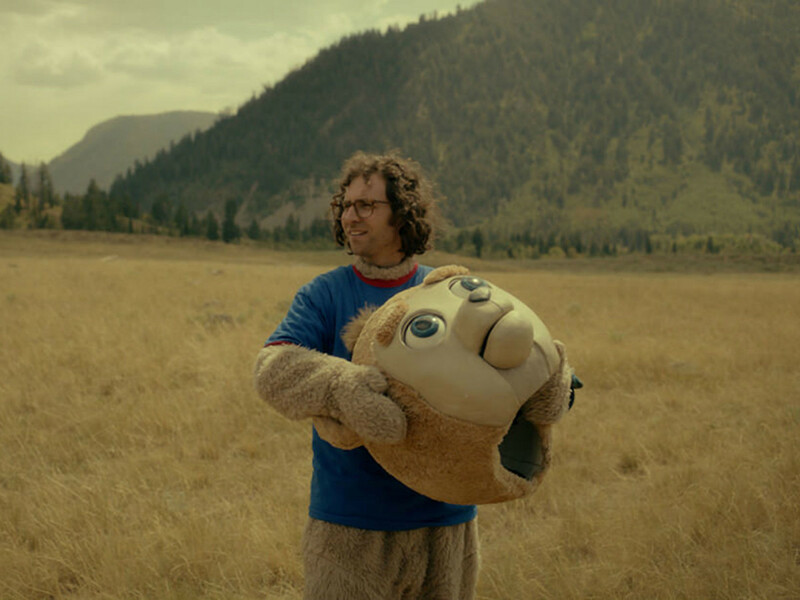 The first surprise that Brigsby Bear has to offer is that, even though it contains many comedic elements, it is not a broad comedy that so many other SNL vets prefer. In fact, its depiction of the kidnapping situation and James’ subsequent re-introduction into society is treated with much more care than you’d expect. In other words, it invests in the emotional side of the story, leading to rich comedic and dramatic rewards. It also contains some great commentary on the concept of fan culture. 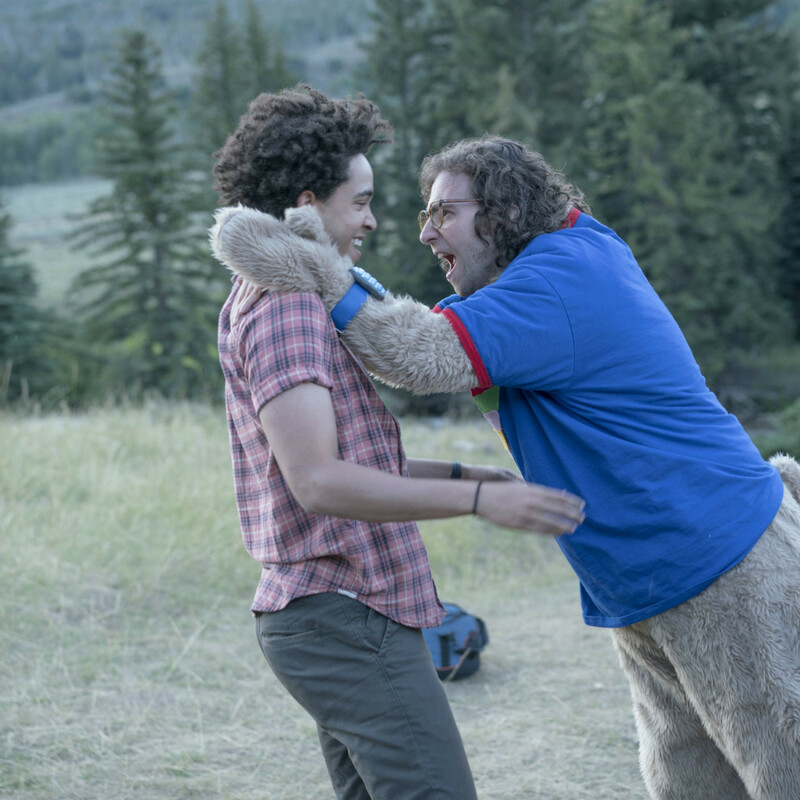 James is literally the only fan of Brigsby Bear, but his enthusiasm for the show ropes others in. That, combined with the power of the internet, soon makes his obsession something to be shared instead of pitied. Mooney’s performance helps in this regard, as he plays James as slightly strange — as one would be after being sheltered for 25 years — but not so out there as to not be relatable. The result is a film that is as touching as it is hilarious. Mooney’s SNL videos are an acquired taste, but given the opportunity to expand an idea to feature length, Mooney seems to have found his sweet spot. The connection to the movie’s characters he establishes is strong right from the start, and it only gets stronger as the film goes along. The pedigree of stars like Hamill; Kinnear; Claire Danes as a psychiatrist; and Andy Samberg, who shows up in a cameo and also produces the film, gives the movie a nice sheen. This makes it easier to enjoy relative newcomers like Mooney, Simpkins, and Jorge Lendeborg Jr., who plays James’ new friend, Spencer. You may not find a more strangely pleasurable film than Brigsby Bear this year. 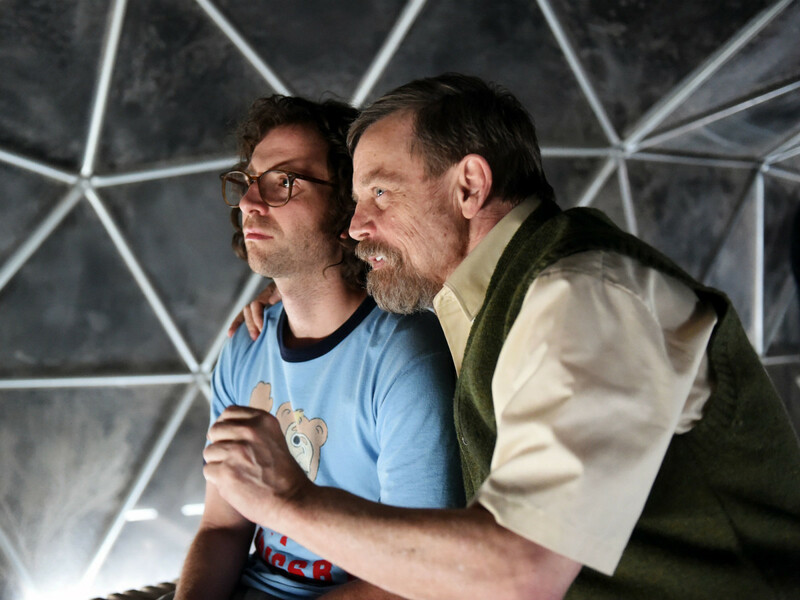 It does such an effective job of scene-setting that you may be clamoring for more Brigsby Bear episodes yourself.